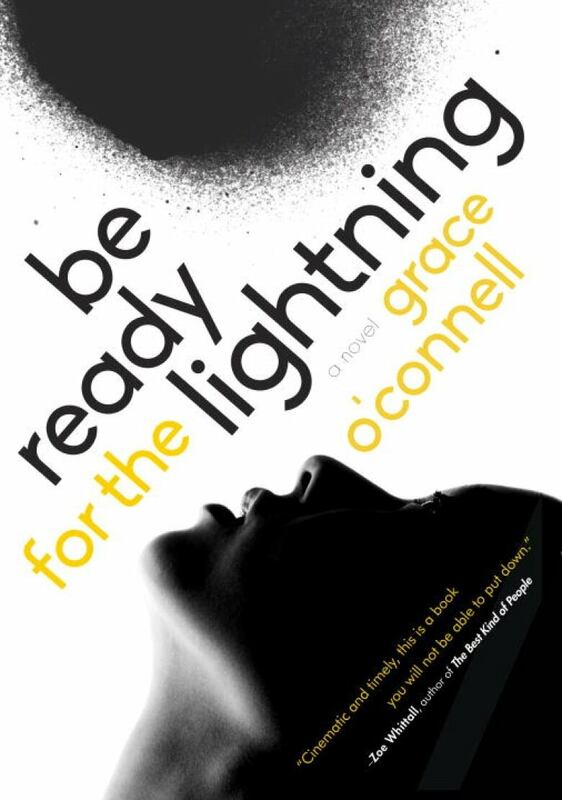 Grace O'Connell's novel Be Ready for the Lightning is the story of a young woman dealing with family tension and finding bravery during a tense hostage situation. On the surface, Veda's life in Vancouver seems to be going just fine — at nearly 30, she has a good job, lifelong friends, and a close bond with her brother, Conrad. But Conrad's violent behaviour, a problem since he was a teen, is getting more and more serious, and Veda's ongoing commitment to watch out for him is pushing her to a breaking point. When Veda is injured as a bystander during one of Conrad's many fights, she knows it's time to leave Vancouver for a fresh start. She heads to New York, staying in the Manhattan apartment of old friends Al and Marie.